The Hadrian Corporation / Request Service / Let Us Help! Understanding your company's requirements is our starting point...a snapshot of the service level you are seeking. 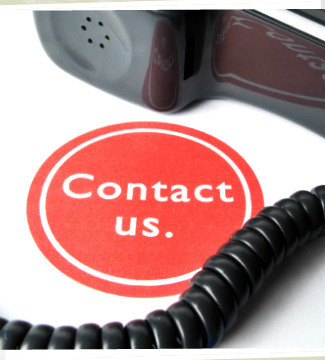 Simply fill out the Request Service Quote and we'll respond to answer questions and provide pricing, helping you to determine the optimal service package that meets your needs! Of course, you are always welcome to contact our business office directly.